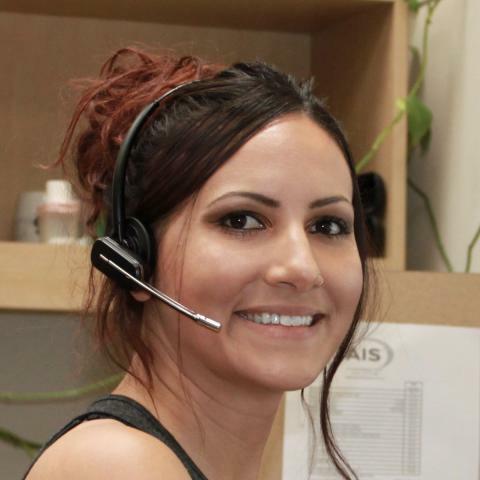 AIS technical support provides outstanding service and is available 24/7/365. 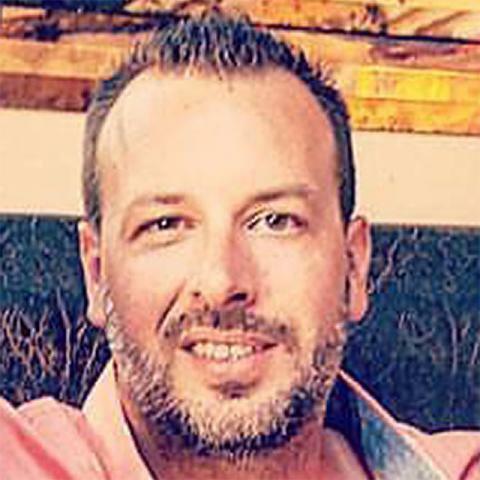 Mike Mays (AIS Technical Support Supervisor) is a California native, Mike grew up in Orange County CA and started working for VCA in 2005 as a veterinary technician, where he spent the next 7 years before making his move to ANTECH Imaging Services in 2012. Outside of work he enjoys riding his motorcycle, hiking, and traveling with his wife. They currently live in Costa Mesa with their 2 cats (Duke and P-Bob) and even though he loves all animals Mike considerers himself a “cat person”. His favorite animal is a sloth and plans to one day travel the world photographing wildlife. George Aceves was born in Southern California. He has been with ANTECH Diagnostics for 9 years and started as a client services representative and then a Lab Coordinator. 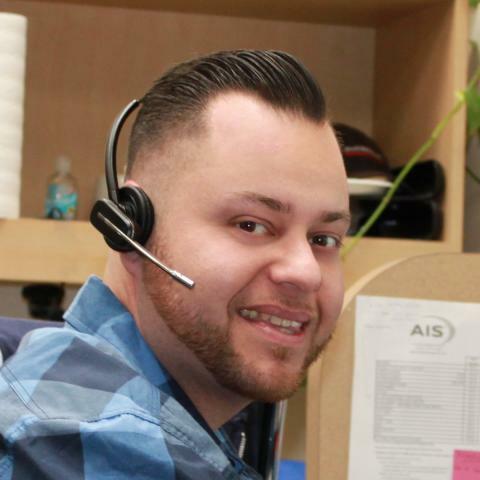 He recently joined the ANTECH Imaging Services team in February 2016. George enjoys speaking with the public and clients on a daily basis. His exceptional customer service is his top priority. Treat others the way you want to be treated! He and his wife have two adorable kitties named Bella and Buddy who they adore and love spending time with. 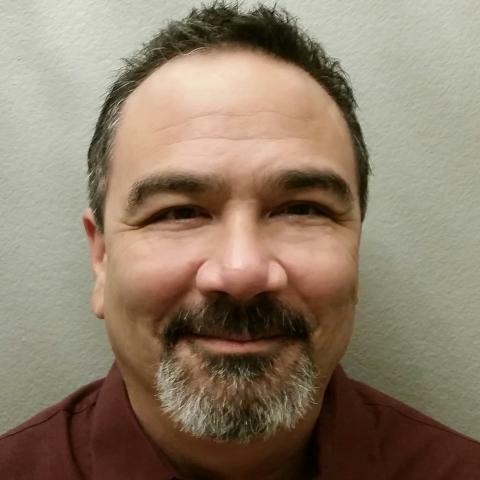 Outside of work, George enjoys working around the house, cooking and loves watching soccer. I’ve worked with technology and in customer support for over 7 years, I love helping people and animals! I enjoy hanging out with my dogs, reading, and playing video games in my free time. I was born at Eglin AFB, located in the Florida pan handle. After finishing the 5th grade my family relocated to Yokota AFB in Tokyo Japan. After finishing high school we moved back to the US to Albuquerque New Mexico. Shortly after I joined the US Air Force. During my service time I worked as a combat survival instructor, a transportation manager and an education and training manager. I was stationed in Texas, Washington, Arizona, Montana, Florida as well as a short stay in Saudia Arabia. After 10 years of service I was honorable discharged and moved to Northern California. During that time I worked in construction as a cable installer and a pest control technician. In 2013 we moved to Costa Mesa, California where I worked as a over the road truck driver for 2 years before I was hired by Antech Imaging Services. I am have been married for 15 years and have a son who is in High School. 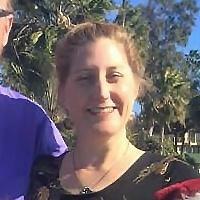 Tawny Lee Thompson has enjoyed her position at AIS Tech Support since June 2013. She previously worked as a veterinary assistant in small animal medicine for about 14 years. Outside of work, she enjoys volunteering for her boy's Cub Scout Pack and at their school, and reading in every spare moment in between. She has a weakness for dark chocolate, and considers herself both a dog and a cat person, though lizards and snakes rate too! 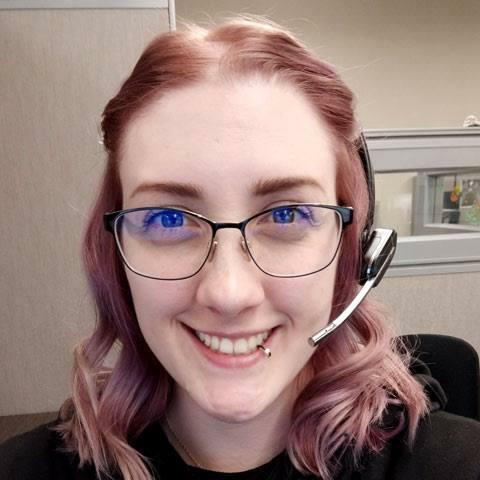 Tawny has a passion for education and animals, and believes that the key to keeping our furry friends healthy is keeping their families aware of how to best care for their loved ones. Sondra Zanassi grew up in northern California in a small town called Tracy. She has always had a fascination with and affinity for animals. This is why she knew that she wanted to work with animals to help make a difference. She is a registered veterinary technician who has been working in the veterinary field since 2008. In 2013 she joined the ANTECH Imaging Services family. Outside of work, Sondra enjoys hiking and keeping fit, as well as fostering kittens.